It’s a fact. Most dog owners never take a good look inside their dog’s mouth. And that’s unfortunate because it is estimated that over 80 percent have significant oral pathology. 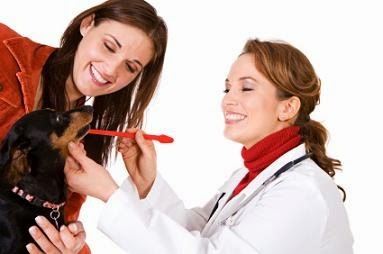 Every day veterinarians are presented with patients for routine vaccinations or other minor afflictions whose oral health status is truly cause for alarm. Upon displaying the dog’s loose teeth, sore and infected gums, and rotting tooth sockets to the dog’s owner, the response usually is one of surprise and shock. 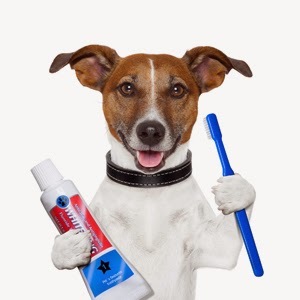 Dental hygiene is just as important to your dog’s overall health as things like nutrition, proper exercise and routine grooming. 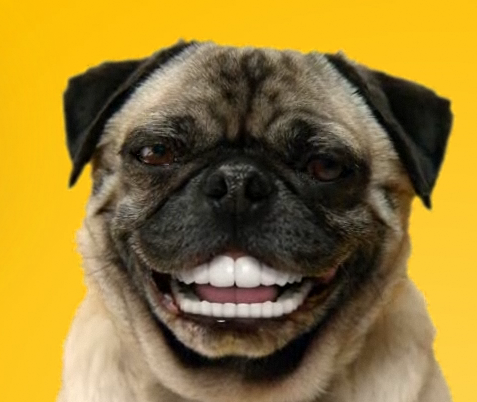 Help keep your dog healthy – pay attention to those pearly whites! Catching teeth problems early will help avoid severe dental disease. 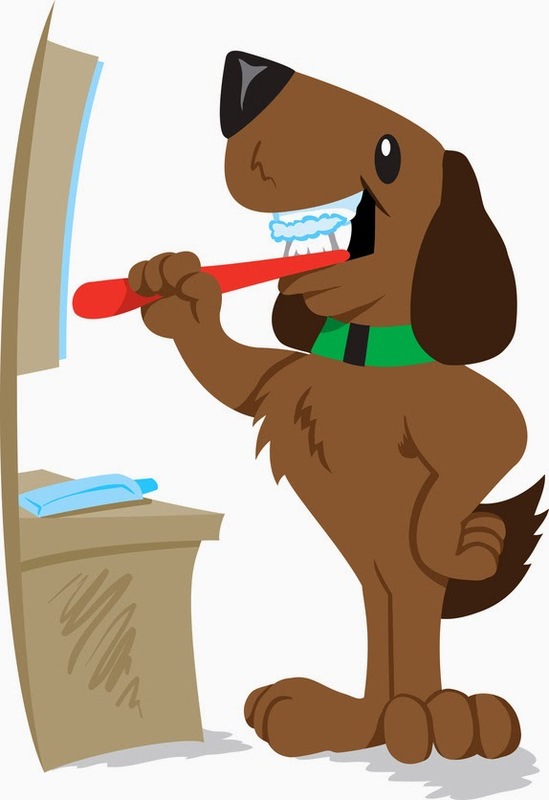 The simplest way to keep track of your dog’s teeth is to look at them on a regular basis and be aware of signs that may indicate a problem.Contact your vet if any problems arise. Most of all: make sure you keep up with vet exams. From time to time, a professional dental cleaning may be recommended. This requires general anesthesia. 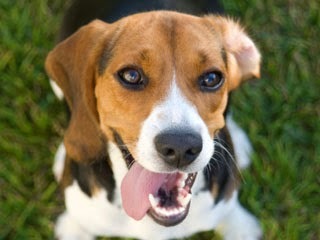 During the procedure, your dog’s teeth and gums will be examined closely for problems. The teeth will then be scaled and polished. If dental problems are noted, tooth extractions could become necessary. 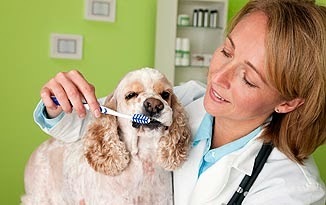 Alternatively, you may be referred to a veterinary dentist for specialty procedures. 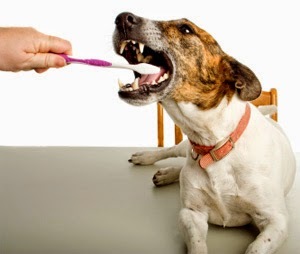 Some dogs need dental cleanings one or more times per year, while others can go longer. Be certain to follow your vet’s recommendations. And remember, what you do at home can really make all the difference. The adverse effects of periodontal disease are due in part, to the toxins the bacteria secrete and the damage these toxins cause to delicate kidney, cardiac, and brain tissue. In addition, many veterinarians believe that actual bacterial colonies can spread via the circulation and set up housekeeping within the animal’s tissues, commonly in the heart valve areas, kidneys and liver. Far better than extracting teeth, performing gingival flaps, filling erosions or doing root canal procedures, would be to prevent the health damaging periodontal disease in the first place.